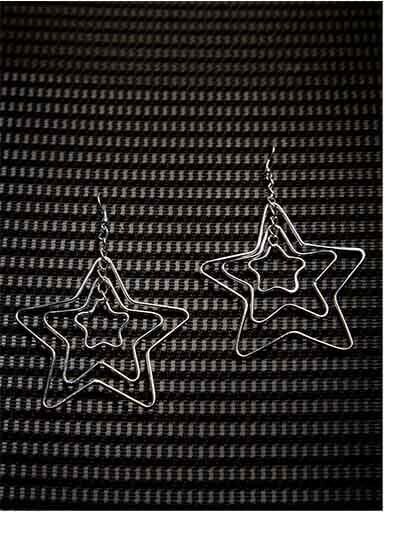 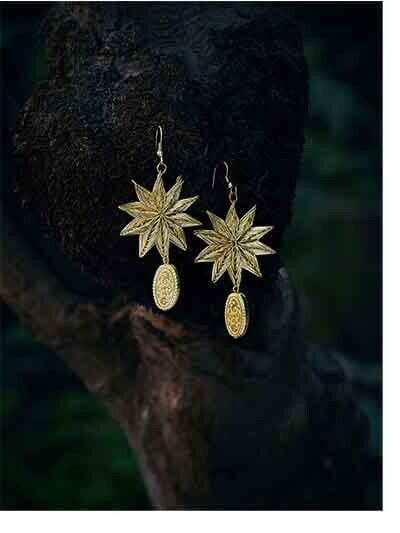 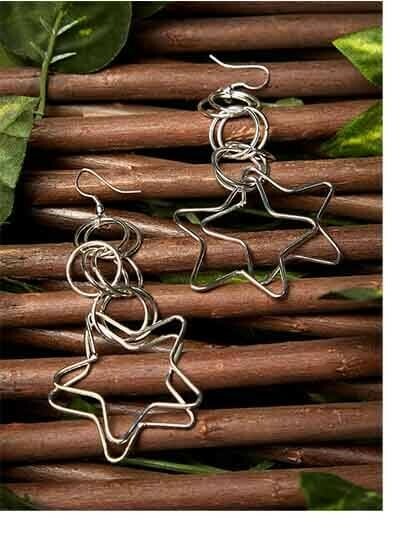 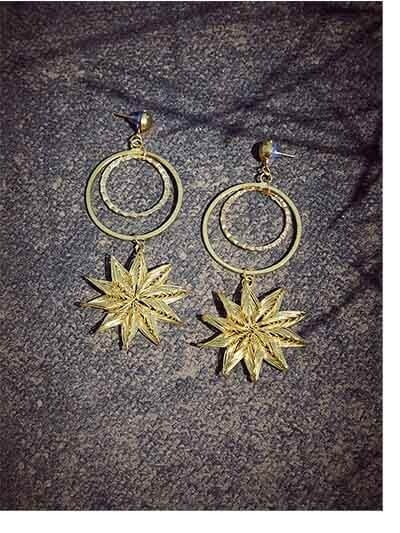 Add a fun appeal to your otherwise regular look with these star hoop earrings in gold color. 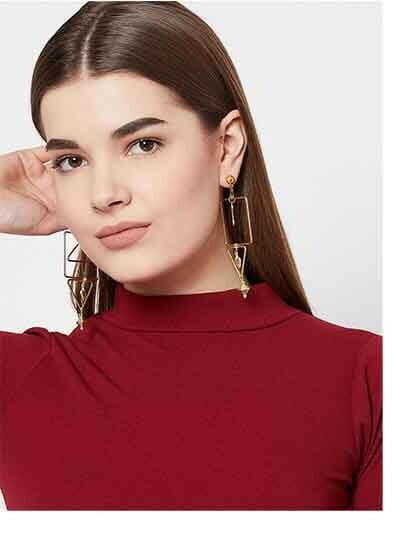 Handcrafted with subtle sophistication, our office wear jewellery collection is perfect to enhance any drab workwear outfit. 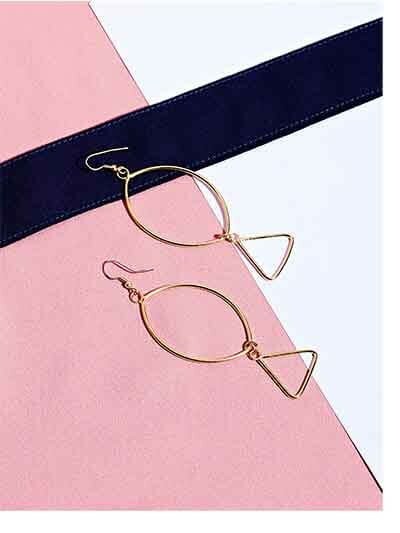 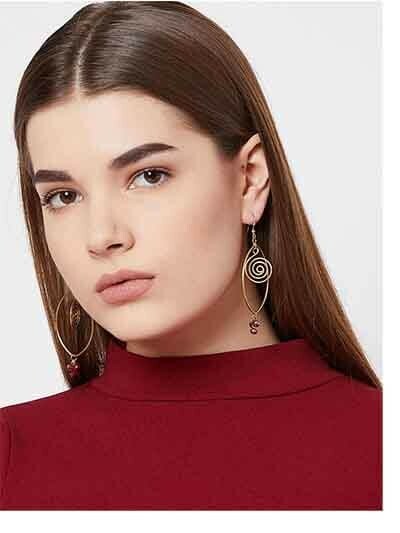 From minimal earrings to sassy workwear cuffs, our 9-5 workwear jewellery collection is perfect to complete your professional look with a hint of feminity. 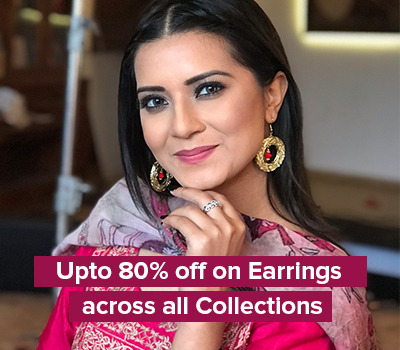 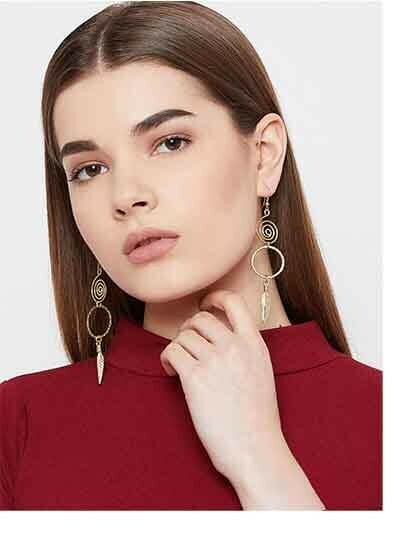 Be it a conference, those long office hours, or an impromptu office party, we have the perfect jewellery, fit for every situation and occasion. 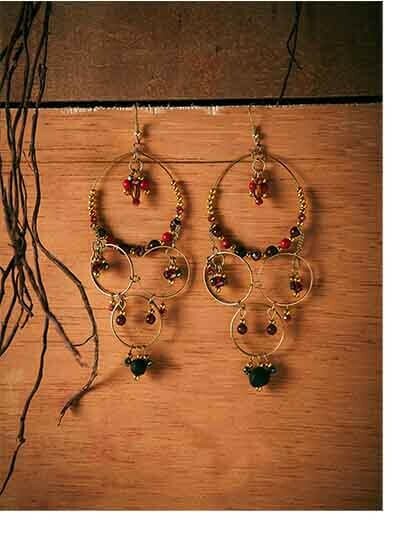 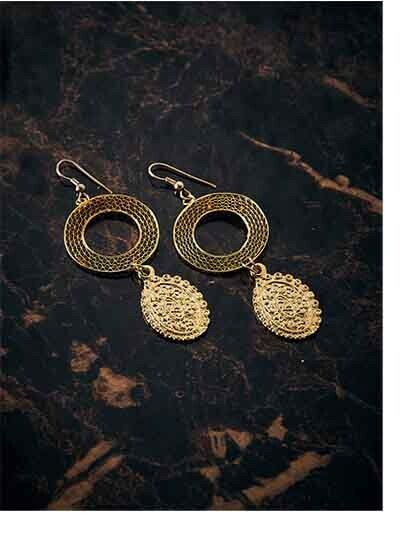 Shop from our office wear jewellery collection and sign up with us to get 15% off on your first order. 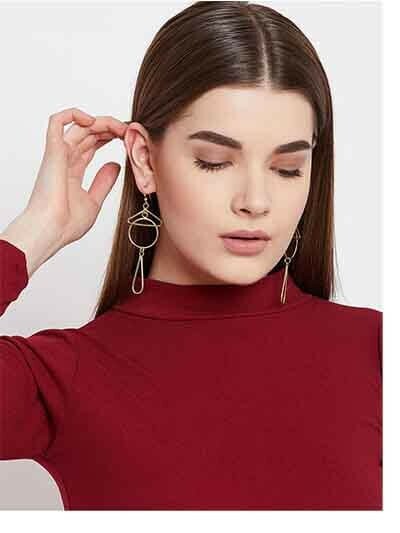 From elegant workwear danglers to classic geometrical hoops, our office wear jewellery has the best collection of jaw-dropping designs. 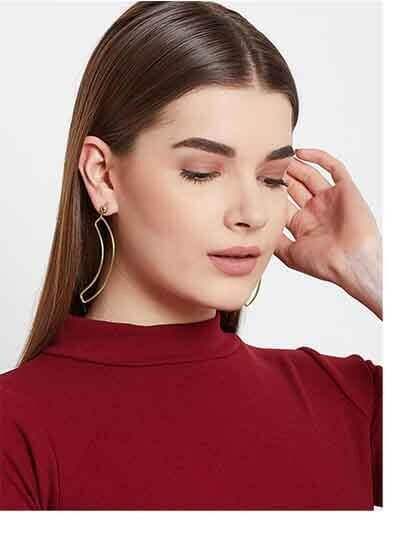 Shop from our amazing workwear collection and ace your work look like a pro. 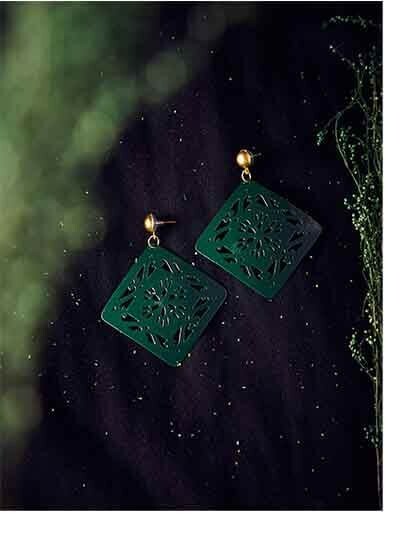 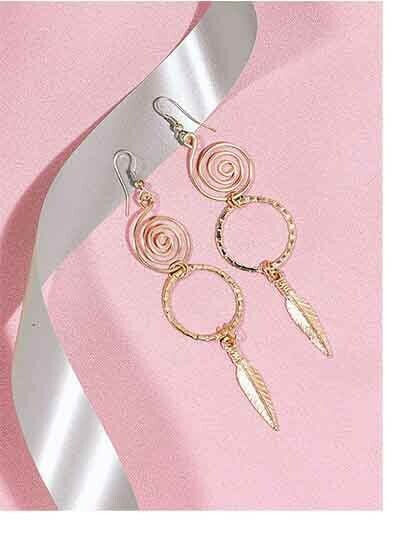 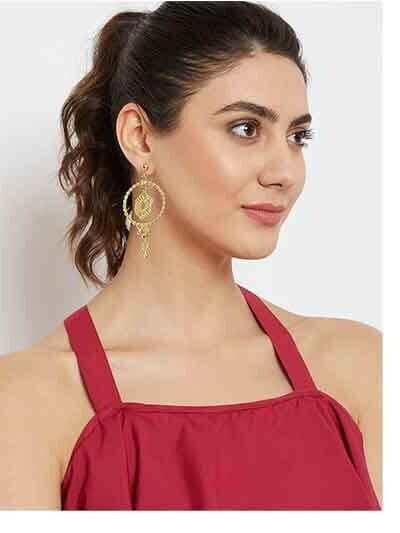 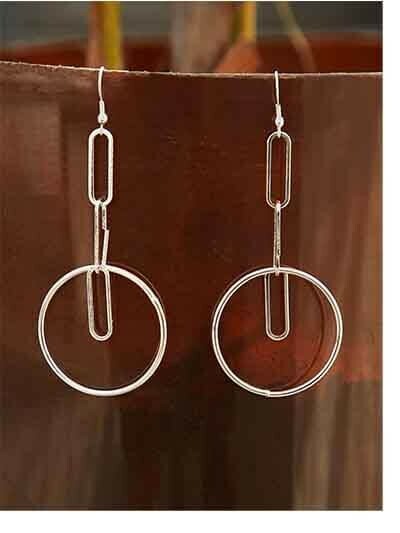 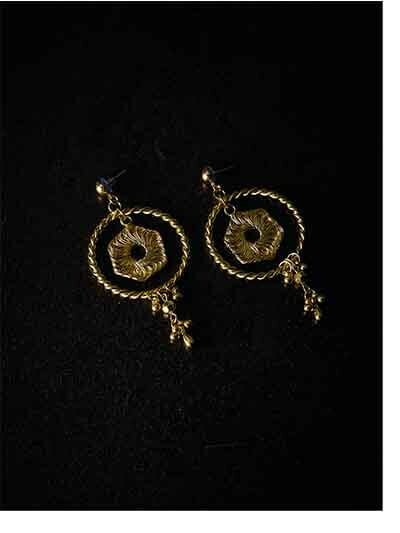 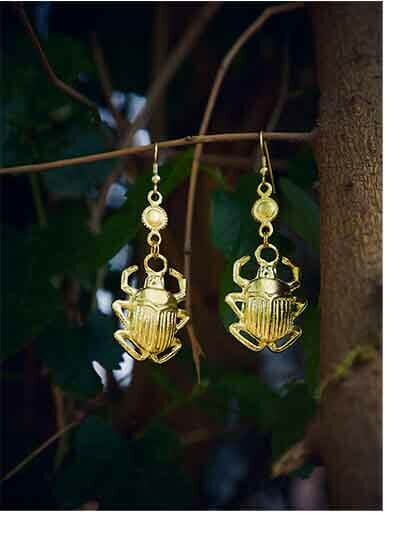 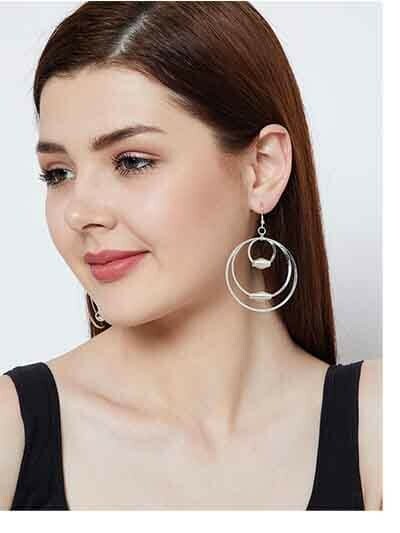 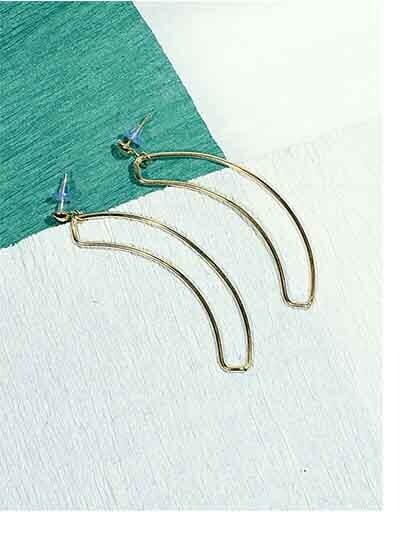 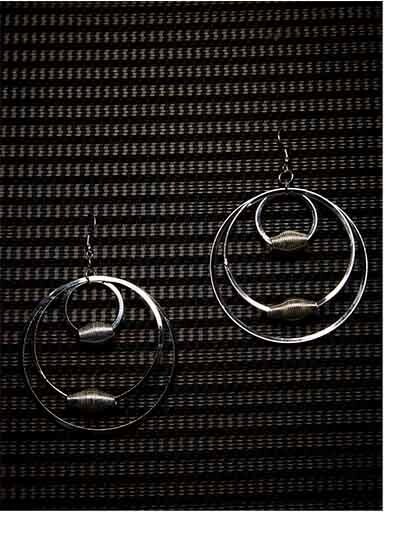 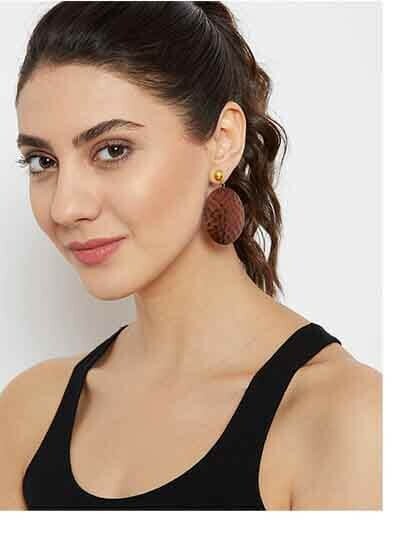 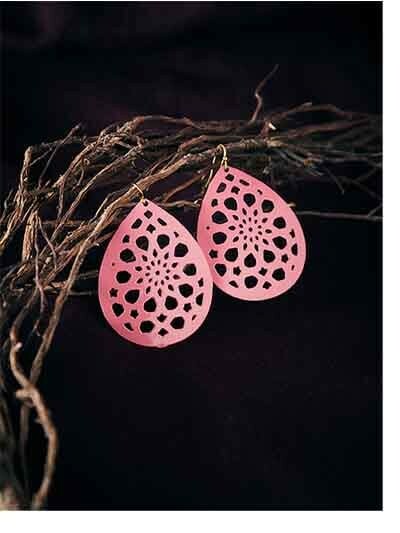 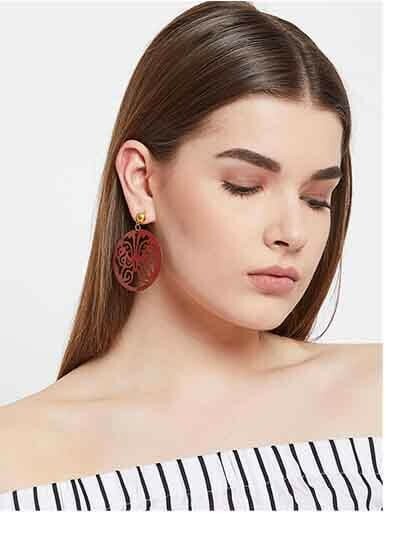 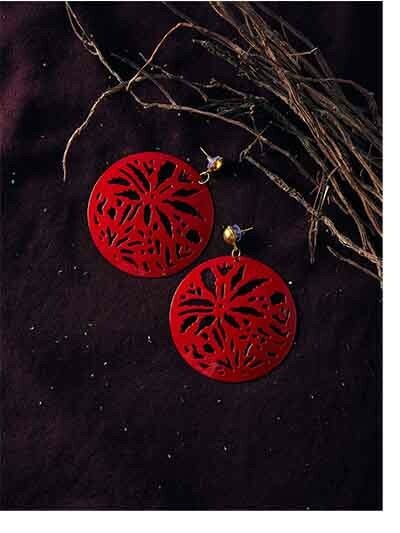 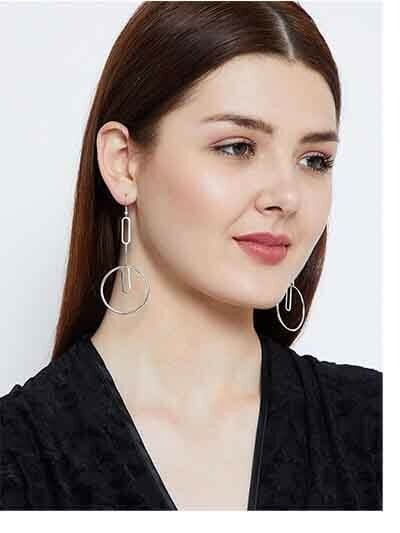 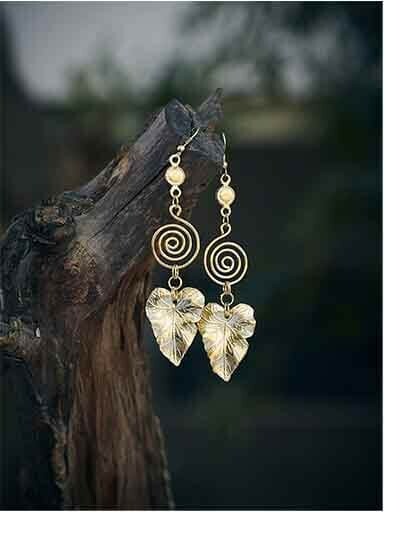 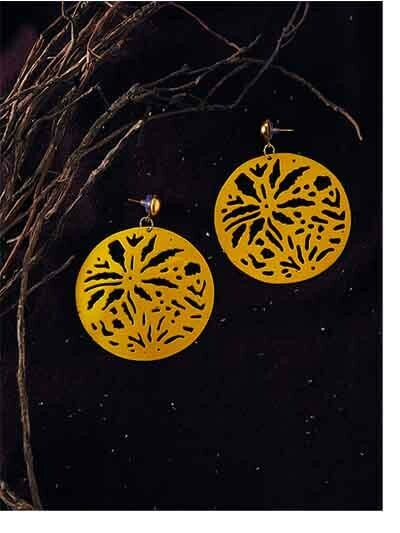 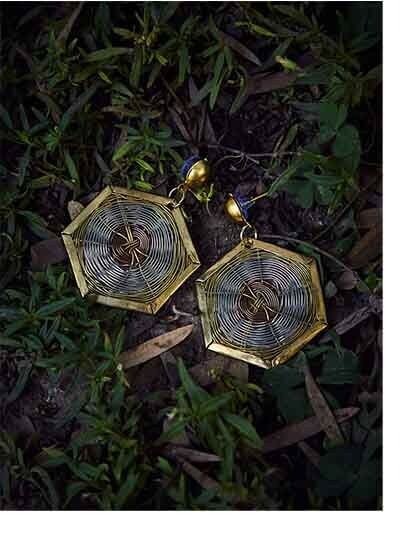 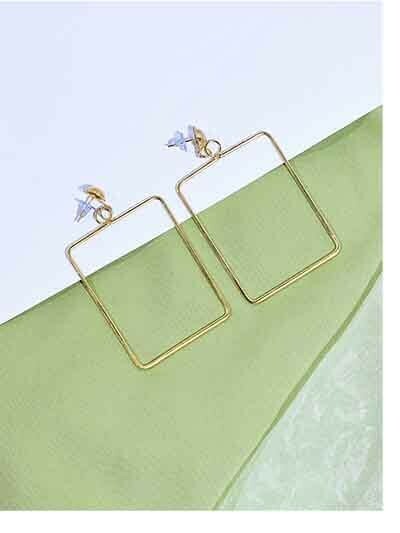 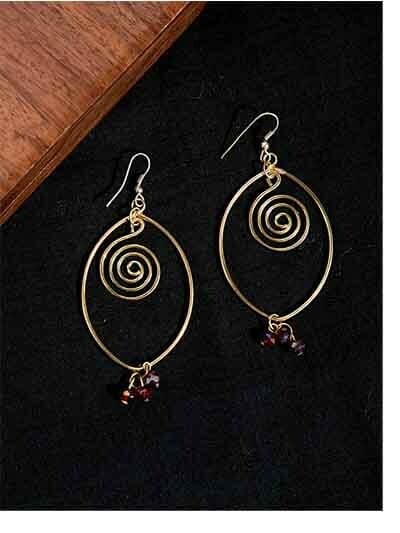 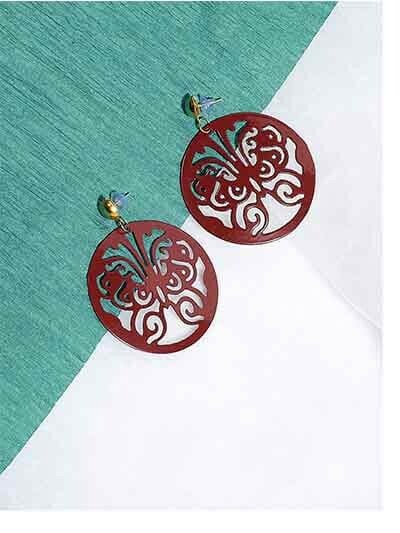 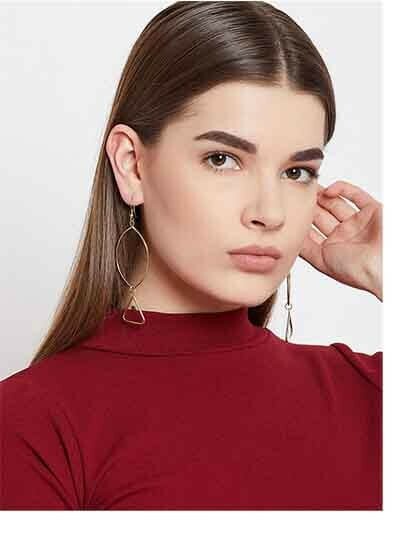 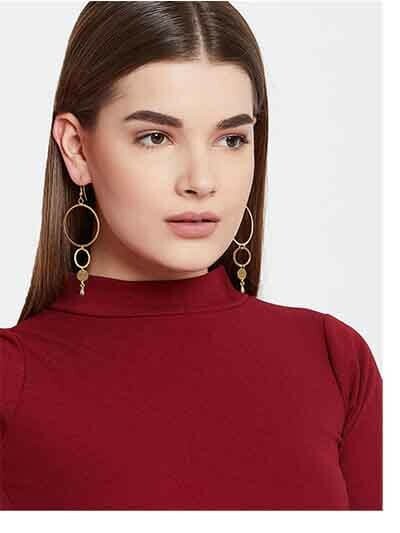 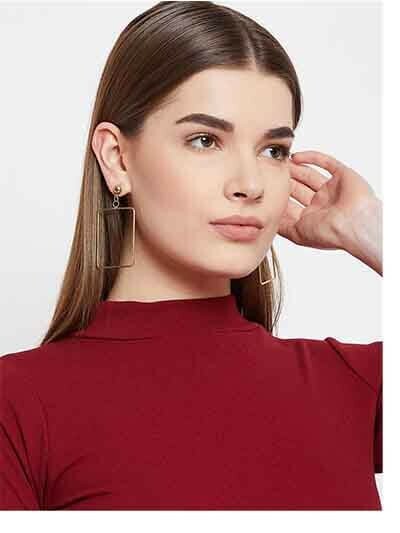 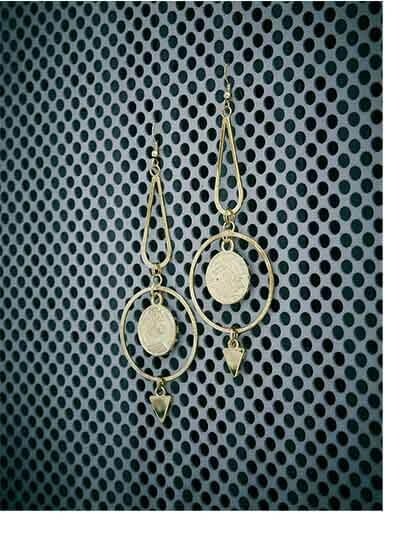 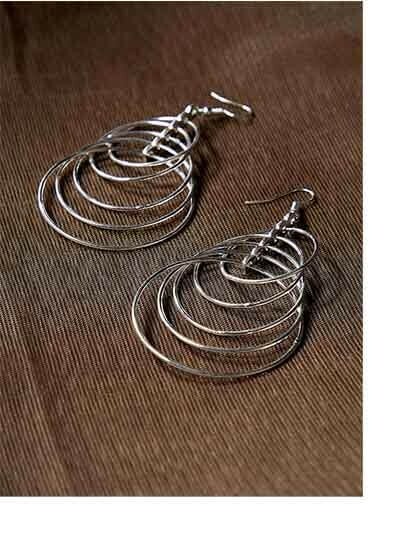 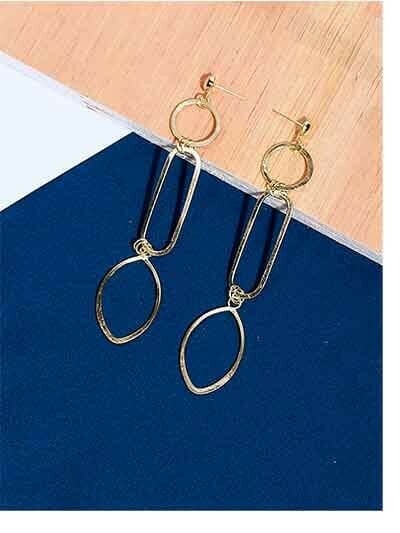 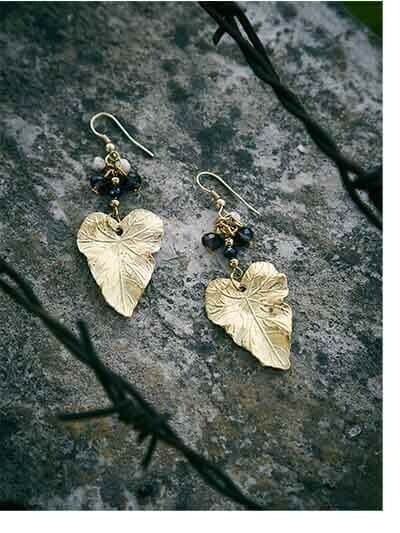 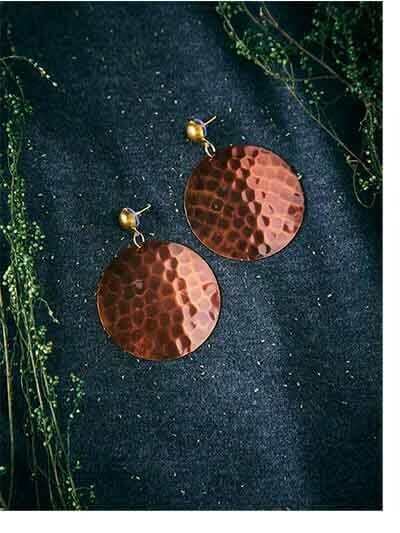 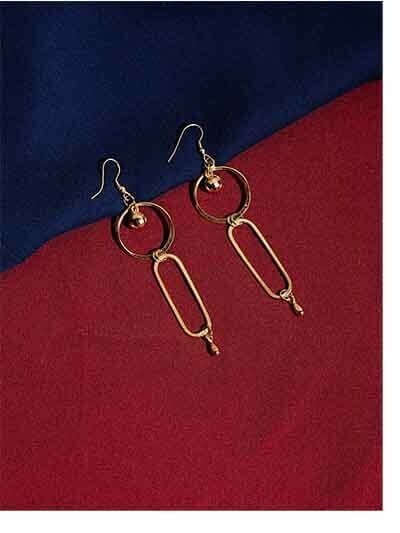 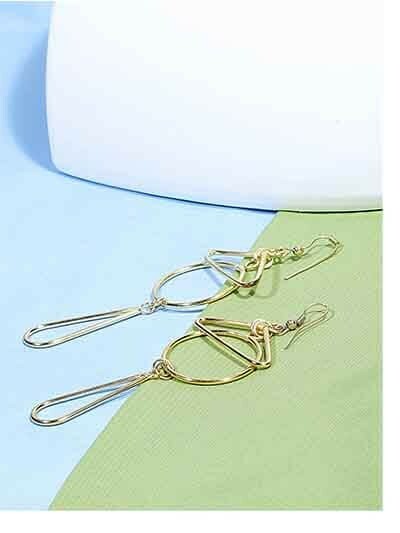 Handmade with finesse and utmost precision, all our workwear earrings are very comfortable to wear. 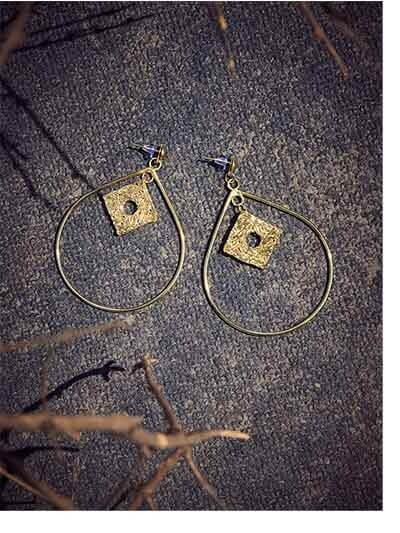 Handcrafted in brass metal with semi-precious stones, our cuffs collection of handmade officewear jewellery is classy and elegant. 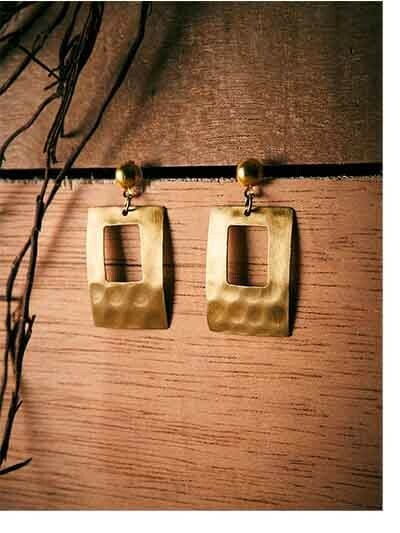 Make your pick and ace your work look with our amazing handmade officewear jewellery cuffs. 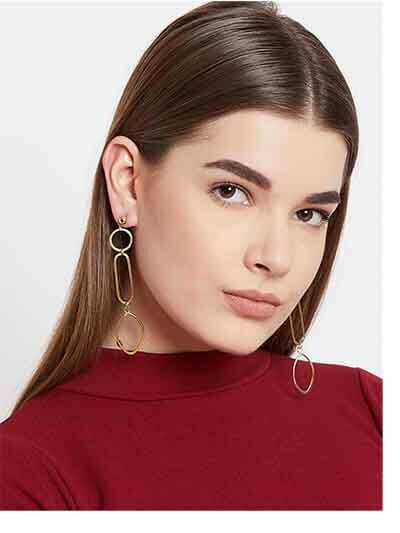 Shop now and sprinkle your sass almost effortlessly.